The Pryzm brings a new dimension to modern day living. Synching seamlessly with an instant world, the Pryzm delivers immediate heat, with a breath taking and ground breaking visual performance. A bold, broad profile boasts a glass screen of cinematic proportions. As if to underline the obvious beauty, a floating hearth slices through the structure, creating a distinctive silhouette. Designed to stretch theatrically across your wall, it will confidently take centre stage. 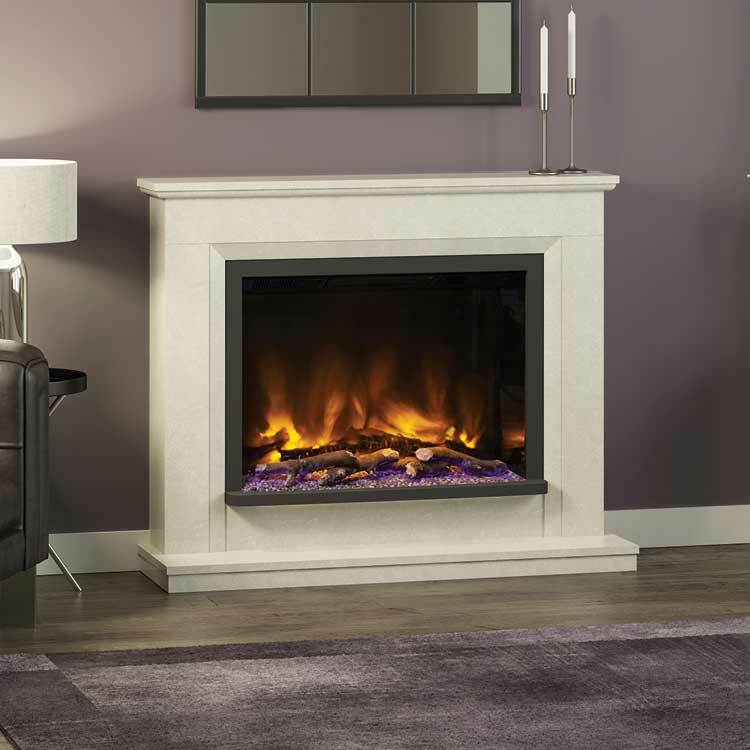 The Pryzm is not only a fireplace, but a piece of functioning modern art which will adapt to your mood, your style and your surroundings at the touch of a button. 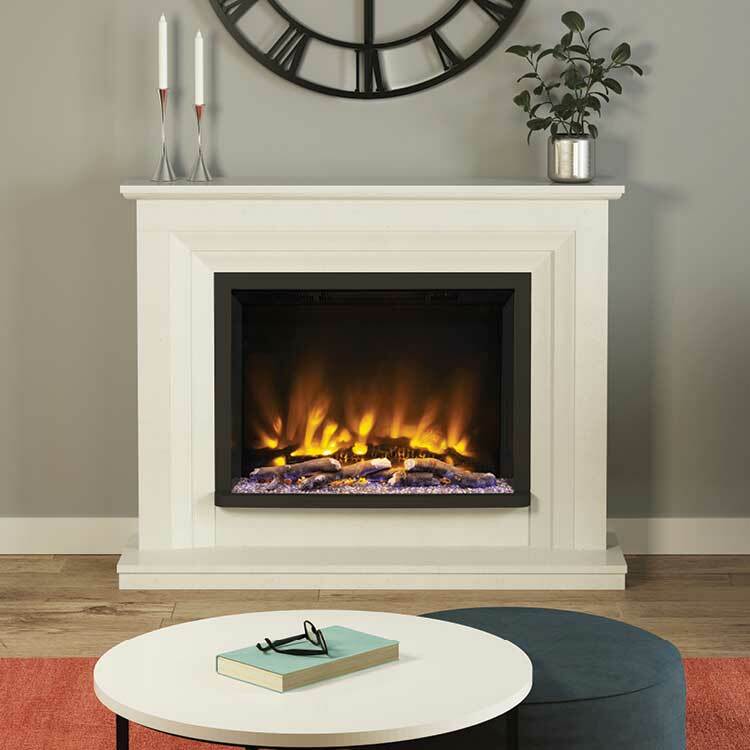 Escape from the rapid rhythm of everyday life and take a moment to appreciate the comforting 2kW enveloping warmth and outstanding visual flame effect with a realism which will intrigue and amaze. The warmth is encompassing, the aesthetics are inspiring, the flames are revolutionary; Experience the light with the Pryzm.